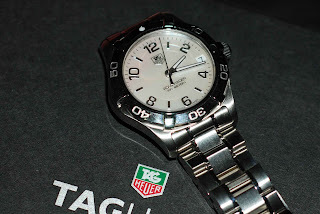 Is this the aquaracer? I also bought this for Kelly last year. Irene today/yesterday at AP but gave it a miss to celebrate your & CS's b/day.